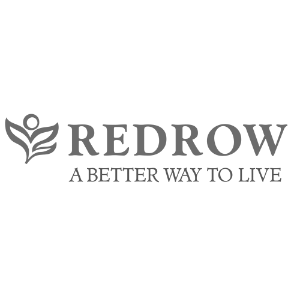 Established more than 40 years, Redrow Homes is one of the UK’s leading house builders, with a £1billion turnover and building more than 4,000 homes in 2014/15 financial year. Redrow also creates exclusive bespoke developments in both rural and urban locations. The company has won numerous awards over the years, including, most recently, the Gold Award for Best Large Housebuilder at the What House? Awards 2015 and 2014, Best House Design at the Sunday Times British Home Awards 2015, the 2014 Building Awards Housebuilder of the Year and five consecutive 5* awards in the Home Builder Federation (HBF) annual customer satisfaction survey. Its ‘My Redrow’ online tool won the overall Customer Engagement category at the 2013 Peer Awards for Excellence.